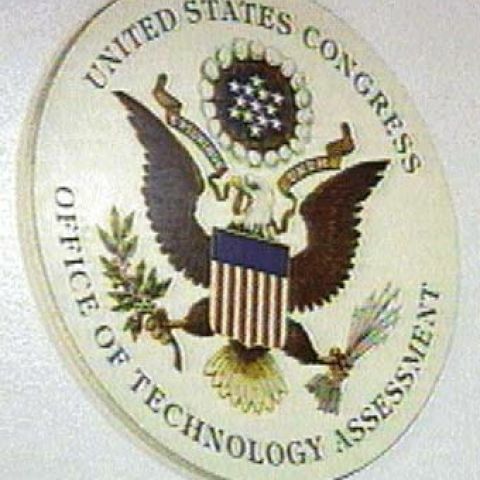 The Congressional Office of Technology Assessment (OTA) closed on September 29, 1995. During its 23-year history, OTA provided Congressional members and committees with analyses of the scientific and technological issues that were increasingly relevant to public policy and legislative action. 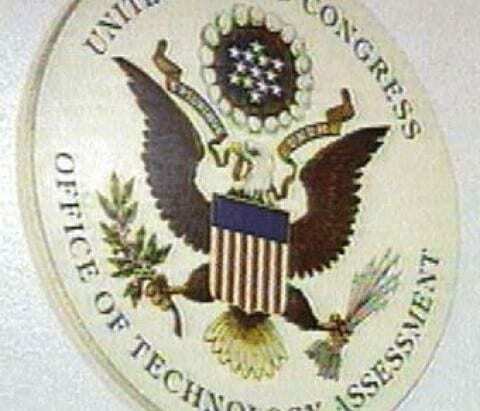 OTA occupied a unique role among the Congressional information agencies. Unlike the General Accounting Office, which is primarily concerned with evaluation of ongoing programs, and the Congressional Research Service, which provides rapid information on legislative topics, OTA provided a deeper, more comprehensive, and more technical level of analysis. Through eleven Congressional sessions, OTA became a key resource for Congressional members and staff confronting technological issues in crafting public policy. Its existence brought a healthy balance to the analytical resources available to the executive and legislative branches of government. The agency’s legacy is found in the many items of legislation it influenced and in the channels of communication its staff helped foster between legislative policymakers and members of the scientific, technical, and business communities. 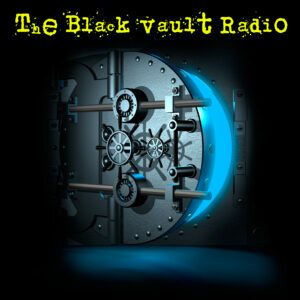 The Black Vault has archived here the complete collection of reports and data issued by the OTA. 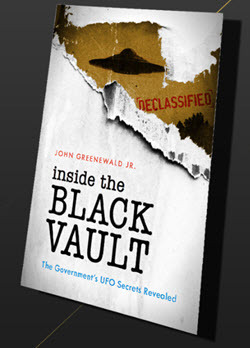 Clicking on any document below will take you directly to the report, all in .pdf format. This collection holds 110,670 pages in total. Do Medicaid and Medicare Patients Sue More Often Than Other Patients? 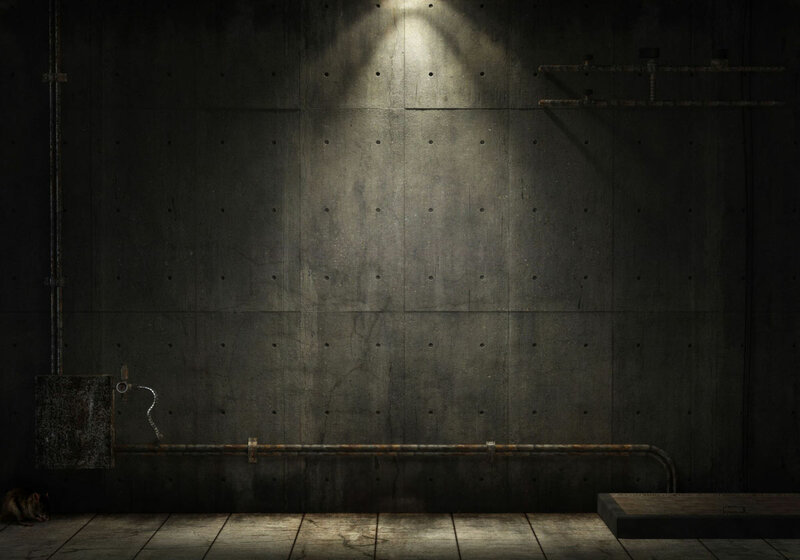 Energy Efficiency in the Federal Government: Government by Good Example?